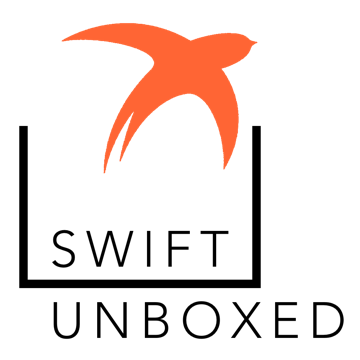 Note: Swift Unboxed is on hiatus. Please check publish dates and Swift version tags while considering any information presented here. Thanks for visiting! Hash values in Swift: more than just XOR. Investigating compiler magic for automatically synthesizing Equatable conformance. Thinking through conditional conformance in Swift, and working through the basics of its implementation. Map and flatMap are usually collection operations — why would you use them with optionals? What are escaping and non-escaping closures, and how have they changed in Swift 3? Looking at Swift optionals through an ML lens. The basics on the memory layout of Swift struct instances. What’s in a Swift number? Notes and playground on using the CustomPlaygroundQuickLookable protocol. How does the way the Swift standard library uses protocols give us hints on how we should do it? Based on a talk given at Swift Summit San Francisco 2015. Encoding a simple value to JSON, one step at a time. Start at startIndex, iterate one step forward, and you’ve learned the secrets of IteratorOverOne. Start digging into collection types in Swift starting with the simplest of them all: CollectionOfOne.  Open-source Swift is here! A close reading of the source to the black-and-white cookie of the standard library: Booleans. Objective-C runtime visibility and the depths of dynamic dispatch in the modern Swift era. Bridging Objective-C into Swift with the correct optionality using nullability annotations. Based on a talk given at 360iDev 2015. Bridging your Swift objects into the world of Objective-C. Based on a talk given at 360iDev 2015.